Bedsores – or pressure ulcers – are one of the biggest problems faced by residents of nursing homes. They also can be more dangerous than most people realize. Yet they can and should be avoided. 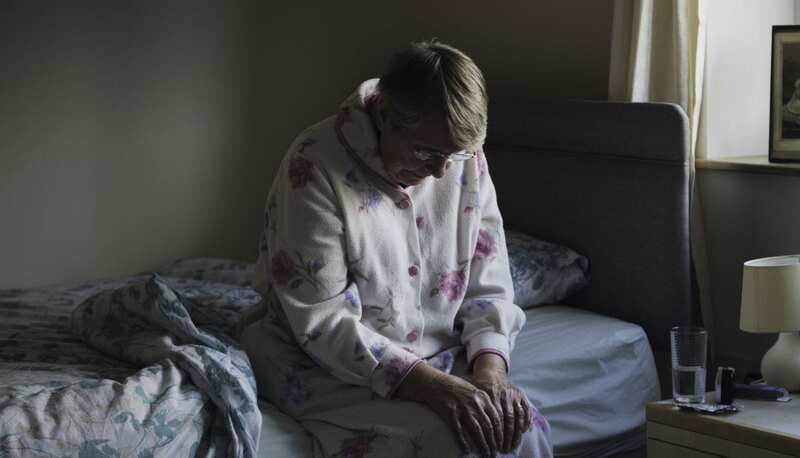 Information from the Centers for Disease Control and Prevention (CDC) indicates that as many as one out of 10 nursing home residents suffers from bedsores, and there are signs that the problem is increasing. The skin is the largest organ of the human body. When the pressure to the skin is unrelieved, especially in areas where bone and skin are in close contact, the skin can break down and bedsores become more likely. Elderly persons with decreased mobility and such conditions as diabetes and poor circulation are at greater risk. When not treated properly, bedsores can lead to more serious conditions, including cancer, bone infections, bacterial infections, tissue inflammation or meningitis. Bedsores also incur higher costs of care and longer nursing home stays. Bedsores are avoidable. Even Florence Nightingale knew that in 1859 when she wrote that if a patient “has a bed sore, it is generally the fault not of the disease, but of the nursing. ” Today, several strategies can be used to prevent bedsores or treat them when they occur. In fact, the law requires such action. Whenever you have a loved one in a nursing home, make sure the nursing staff uses the proper techniques to prevent and treat bedsores. Frequent issues with bedsores can be a sign of abuse or neglect. If you suspect negligence or abuse, consider calling leaders in the field, such as Stewart Bell, PLLC of Charleston, which has successfully represented many families in cases against nursing homes on behalf of abused elderly residents and their families. The initial consultation is free, and Stewart Bell, PLLC gets paid only if the case is won. Getting ready to put someone in a nursing home? Call for a free document review. More information is available toll-free at 844-700-4900.